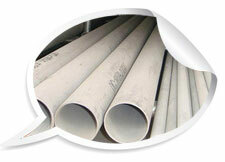 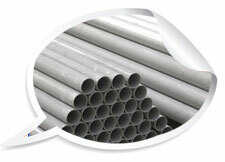 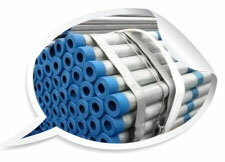 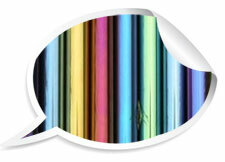 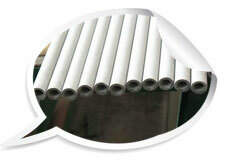 Ex Stock Supply of Seamless TP304 Tubes, TP304 Tubes, in size Ranging from 1/8″ to 24″ in all Standard Thk. 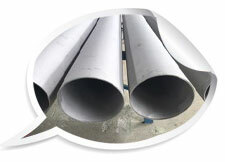 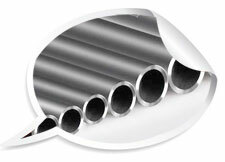 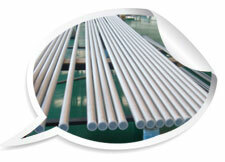 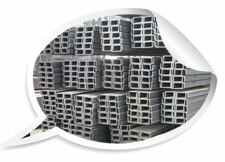 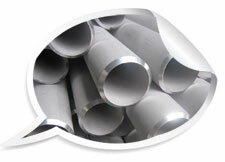 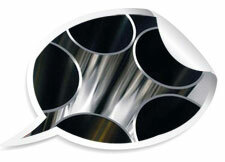 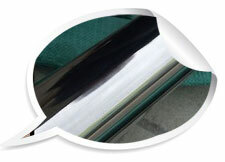 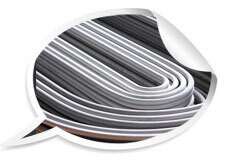 » What Is 304 Stainless Steel Seamless Tube ? 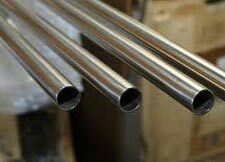 We are a specialist distributor, processor and supplier of stainless steel Tubes in grade202, 304, 316stainless steels in all finishes. 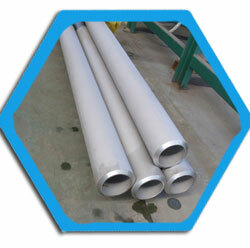 We are suppliers & Manufacturer of SS 304 Seamless Tube in india which is made by world’s leading mills, such as Tata Steel, JSW, Maharashtra Seamless Pvt. 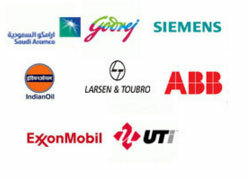 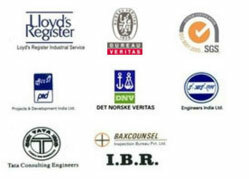 Ltd., ISMT Ltd., Nippon Steel & Sumitomo Metal, Posco, Arcelor Mittal, Zenith Birla. 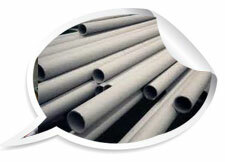 We are cut to size SS 304 Seamless Tube Manufacturer in india, with both narrow and wide widths. 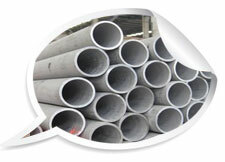 An ISO 9001:2008 Certified Company, Sanghvi Enterprise (Steel Tubes and Tubes Division) is a leading stockholder, suppliers and Manufacturers of Stainless Steel 304 Seamless Pipes and tubes are available in both seamless and welded form in OD and NB sizes. 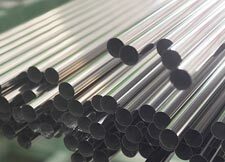 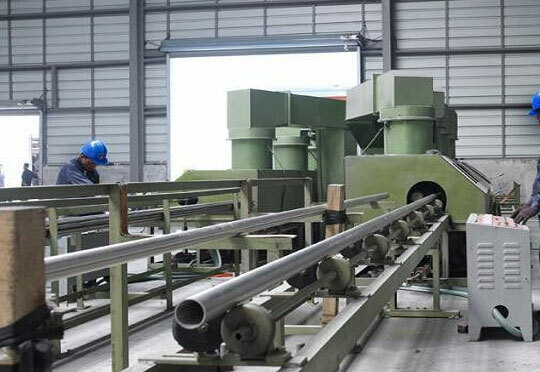 In addition to standard sizes, which are available in stock, our specialty is to manufacture and supply custom size 304 cold drawn seamless tubes from our factory.Stainless Steel 304 Seamless Tubes can be offered in random lengths of up to 6meters long or cut to a specific length as ordered. 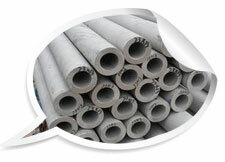 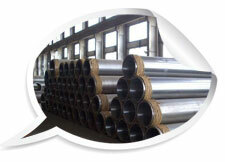 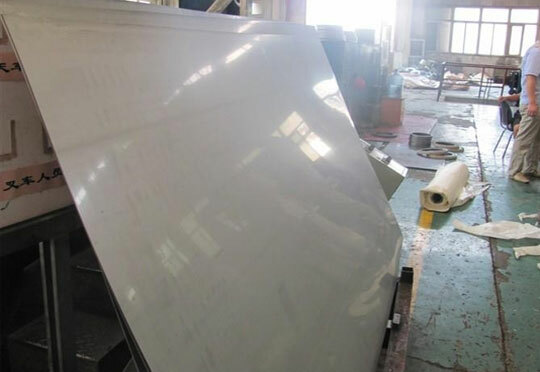 What Is 304 Stainless Steel Seamless Tube? 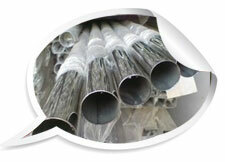 Please don’t worry that our products are packed, stored, transported according to the international regulation. 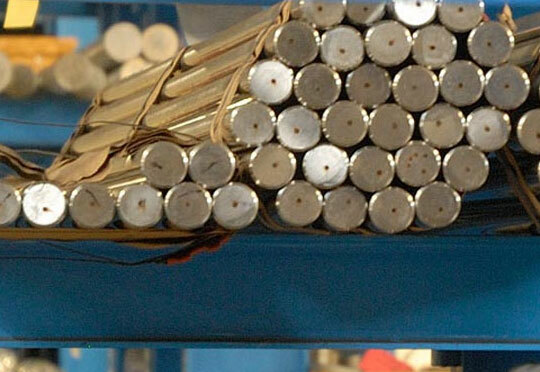 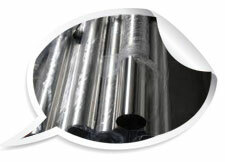 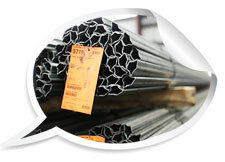 We do care about the quality of our products; even some little details are paid attention to.Each order is packaged according to the customer’ s standards including preparation for export such as wooden case, pallet or according to customer’s requirement All shipping documentation is provided for 304 Stainless Steel Seamless Tube delivery from mill to customer. Our products like 304 Stainless Steel Seamless Tube are packaged to make sure that there’s no damage throughout transit. Just in case of exports, customary export packaging is completed in wooden boxes or cases. 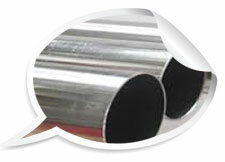 All 304 Stainless Steel Seamless Tube are marked with Trademark (Company’s LOGO), Grade, Size and Lot No. 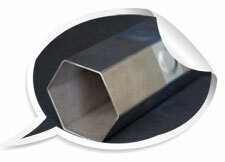 On requests we can do custom marking on our products. 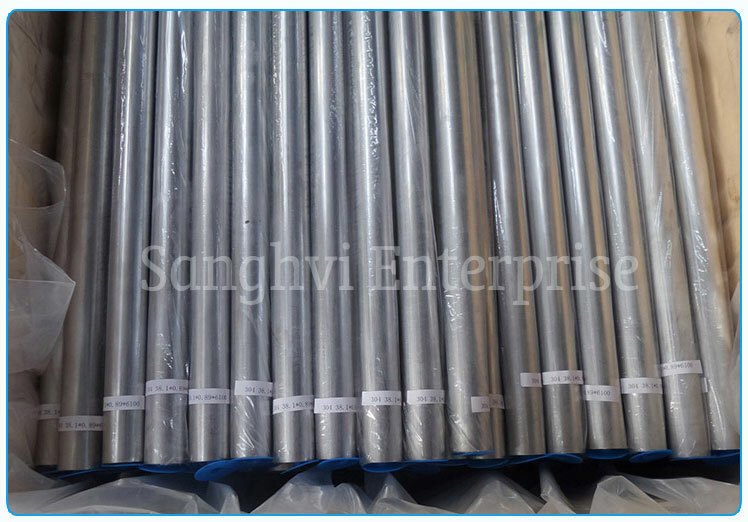 Sanghvi Enterprise is involved in Manufacturing & Exporting of high quality 304 Stainless Steel Seamless Tube, that have found extensive applications in various industries. 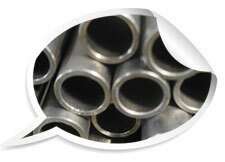 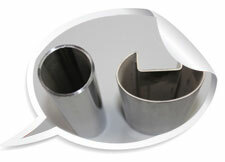 » 304 Stainless Steel Seamless Tube Special Testing Requirements – Destructive Testing, Non Destructive Testing etc. 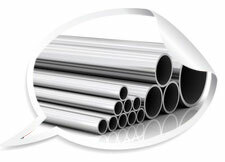 304 Stainless Steel Seamless Tube is a strong, tough metal with high corrosion protection, high temperature resistance and the ability to be sterlized. 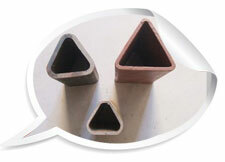 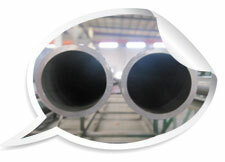 It has high workability and can be manufactured to tight tolerances and welded. 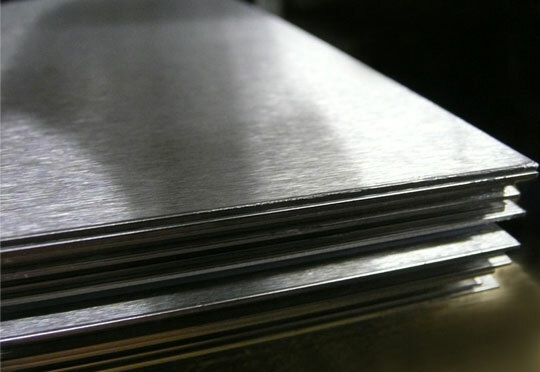 These alloys are the most commonly used of the stainless steel alloys and are a cost-effective choice for most applications. 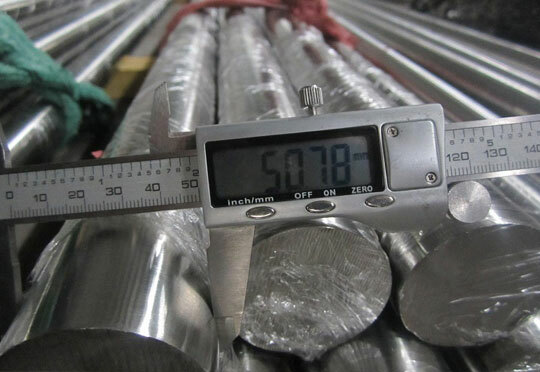 The mechanical properties of grade 304 Stainless Steel Seamless Tube are displayed in the following table. 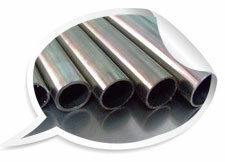 ASTM A312 304: Seamless and straight-seam welded austenitic tube intended for high temperature and general corrosive service. 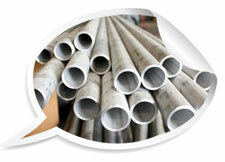 Filler metal not permitted during welding. 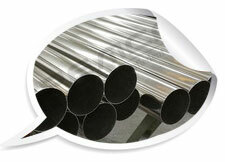 ASTM A358 304: Electric fusion welded austenitic tube for corrosive and/or high temperature service. 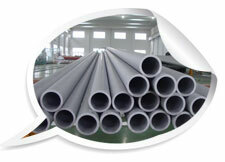 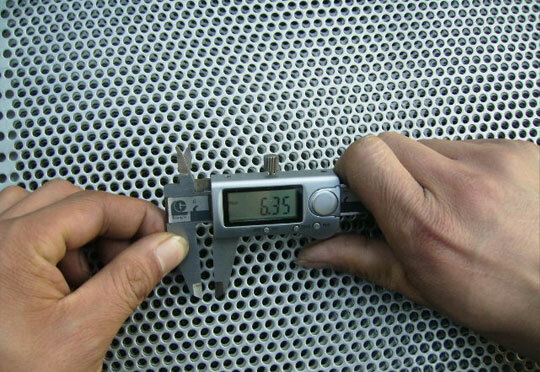 Typically only tube up to 8 inch is produced to this specification. 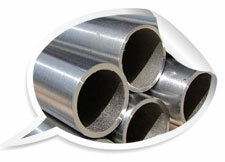 Addition of filler metal is permitted during welding. 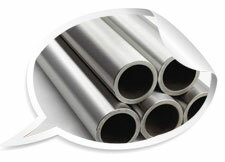 ASTM A790 304: Seamless and straight-seam welded ferritic/austenitic (duplex) tube intended for general corrosive service, with a particular emphasis on resistance to stress corrosion cracking. 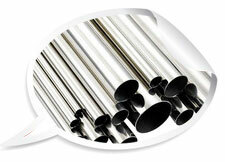 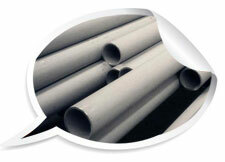 ASTM A376 304: Seamless austenitic tube for high temperature applications. 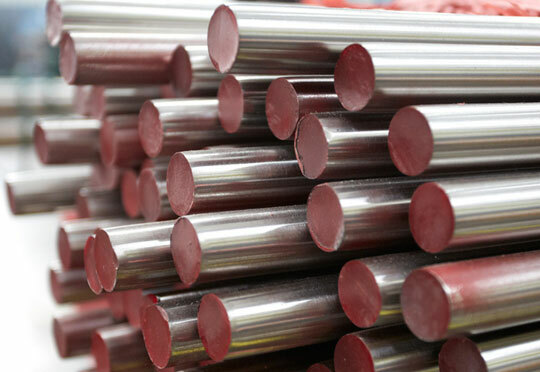 ASTM A813 304: Single-seam, single- or double- welded austenitic tube for high temperature and general corrosive applications. 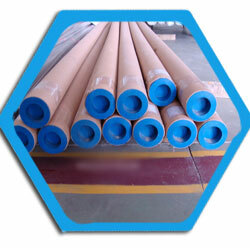 ASTM A814 304: Cold-worked welded austenitic tube for high temperature and general corrosive service. 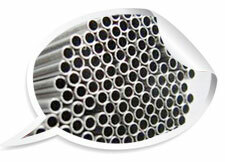 Contact Sanghvi Enterprise today for a best offer & competitive quotation Of 304 Stainless Steel Seamless Tube..